Tour the magnificent Corfu island a land of unparalleled natural beauty exquisite archeological sites pristine beaches and picturesque villages. Discover our island and its unique features by driving rental car. Spend your vacation exploring this beautiful island from the most popular site. 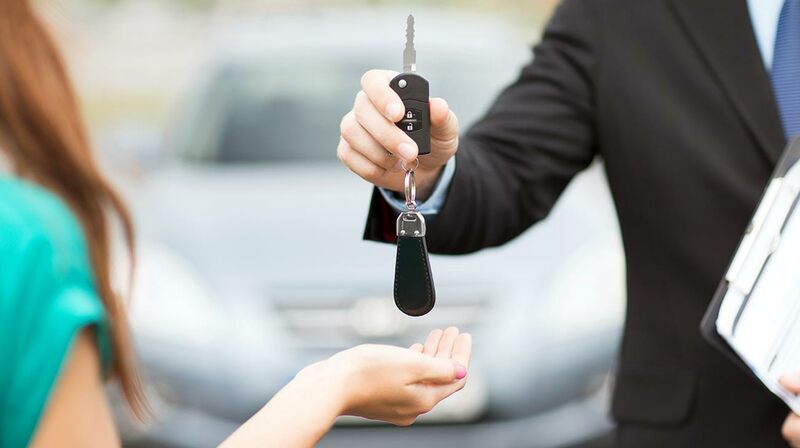 2000 travel car rental fleet is comprised of a wide selection of new, safe and comfortable rental cars of all categories, competitive prices meeting all our clients specific needs. We are based in Corfu and we provide car rental services in all the island. Hire a car in Corfu with 2000 Travel Services, Corfu Rent a Car, explore the amazing scenery and enjoy your holidays in the famous Corfu Island. If you need a cheap transfer from the airport to your hotel or the other way round, we recommend you Corfu Airport Transfer.